Many of NASCAR's most prominent personalities converged on the Ritz-Carlton in Charlotte, North Carolina, for Wednesday's 38th annual Speedway Children's Charities Gala sponsored by Sonic Automotive and Speedway Motorsports, Inc. With NASCAR stars including Martin Truex Jr., Brad Keselowski, Ryan Newman and Bubba Wallace in the audience, the fundraising event is estimated to have generated a remarkable, record-setting $1.2 million - the first time in history that the gala has generated more than $1 million. The black-tie dinner and auction was hosted by FOX's Adam Alexander and Shannon Spake, with cuisine prepared by celebrity chef Bruce Moffett, entertainment provided by ACM Award-winning band Midland and special honors bestowed upon 12-time NASCAR Cup Series champion team owner Rick Hendrick. "The Speedway Children's Charities Gala had an unbelievable amount of support and our attendees greatly enjoyed themselves," said Lisa Starnes, executive director of the Charlotte Chapter of Speedway Children's Charities. "We are very blessed to have enjoyed so much success, and it's all because of our sponsors and supporters. Thanks to their record-setting generosity, we will be able to make an incredible impact on the lives of many deserving children." 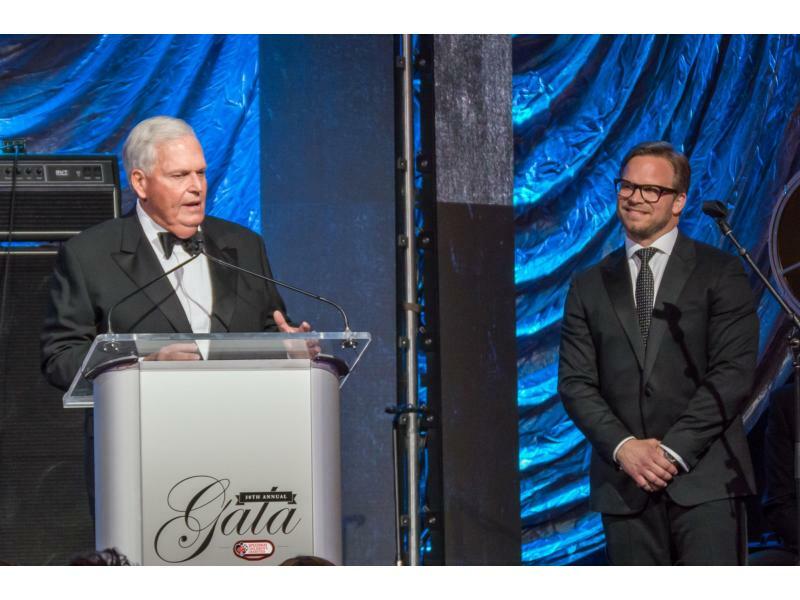 The night was designed to honor Hendrick, a 2017 NASCAR Hall of Fame inductee. Since Hendrick Motorsports debuted in 1984, the team has celebrated more than 300 race victories across NASCAR's top three series. Additionally, Hendrick joined Speedway Children's Charities Founder Bruton Smith and Sonic Automotive President and CEO Scott Smith in donating $100,000 each to the auction. Hendrick's philanthropic efforts - which include the Hendrick Family Foundation and its Hendrick Cares program - made the NASCAR legend the perfect honoree for Wednesday's event. "Since taking the NASCAR world by storm in 1984, Rick Hendrick has achieved unparalleled success as a championship-winning team owner, but Rick is also an invaluable spokesperson for the sport of NASCAR and a tireless supporter of Speedway Children's Charities," said Marcus Smith, vice chairman of Speedway Children's Charities. 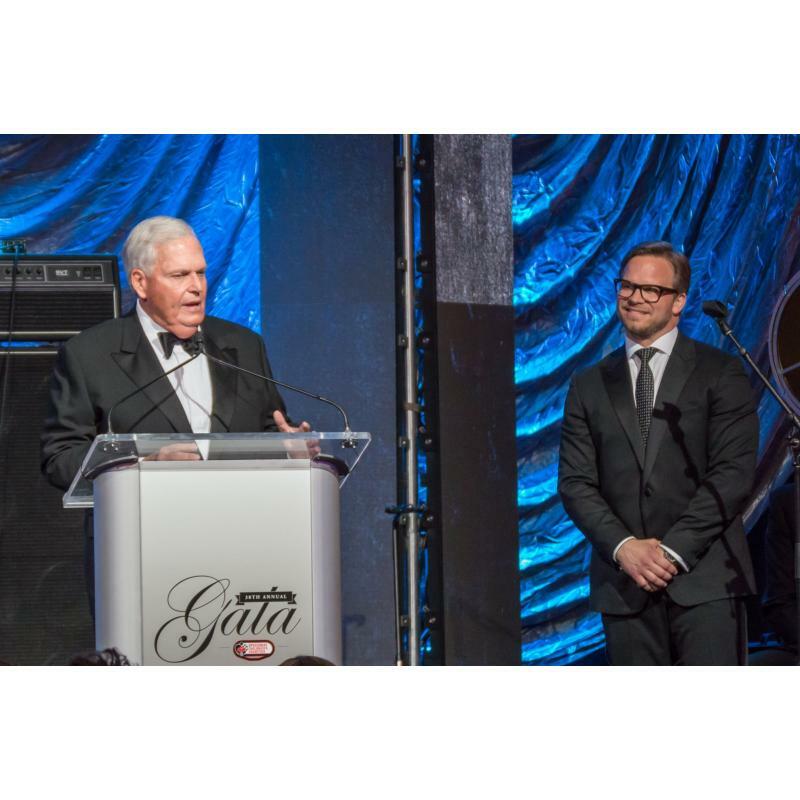 "Our gala was the perfect chance for us to thank Rick for everything he's done to help the NASCAR community as well as children in need around the country." Other NASCAR dignitaries who attended the gala include Chad Knaus, the crew chief for Jimmie Johnson's No. 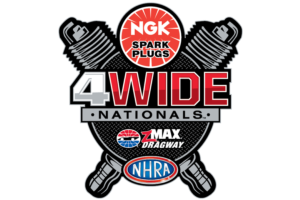 48 Hendrick-owned team, as well as longtime Hendrick crew chief and NASCAR Hall of Fame inductee Ray Evernham, and legendary team owner Felix Sabates. Since Bruton Smith founded Speedway Children's Charities in 1982, the organization has awarded $53 million to other nonprofits across the country. Speedway Children's Charities are operated by Speedway Motorsports, Inc.
For more information on Speedway Children's Charities or to see how to volunteer or make a donation, visit www.speedwaycharities.org.